Reach for the sun dear daisy, grow and be gracious. 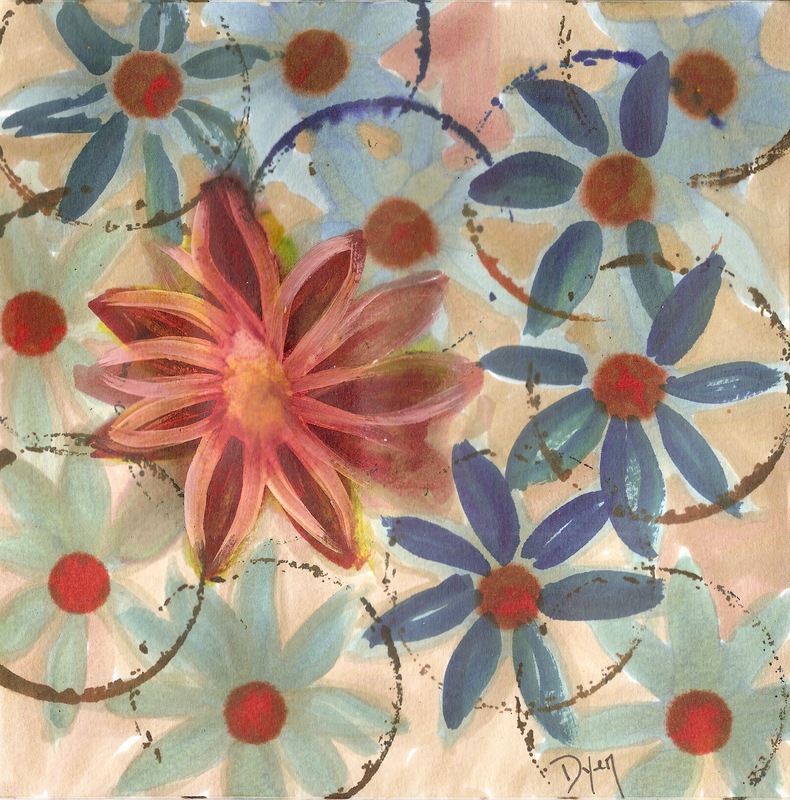 We cannot all be daisies! Love the words and painting. Great job on your alcohol ink on watercolor paper.. Thanks Farley…you know I’m always trying to grow towards the light. Thank you Jodi…art Rx for me. How did you make those circles in your painting? Was it with the rim of a glass? They look great and really tie the whole painting together! Roll, baby, roll. Great message here along with your artwork, Beverly!